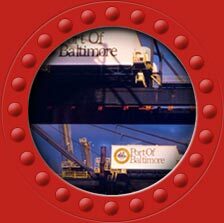 The Port of Baltimore has been part of Maryland’s cultural, social, economic, and political fabric for over 300 years. It is an excellent example of a transportation system – a collection of technologies that concentrate on the movement of goods and people. 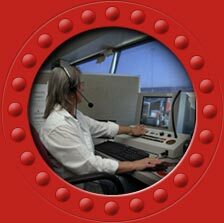 Take a look around and find out about the people and processes that make this transportation system work so well. 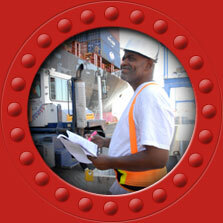 Are Port careers right for you?